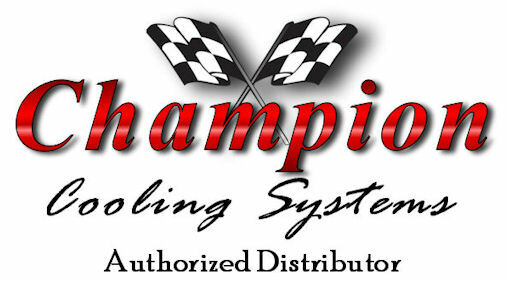 Click the button below to add the 3 Row Aluminum Champion Radiator for 1965 - 1971 Jeep CJ5 with Buick V6 Engine to your wish list. 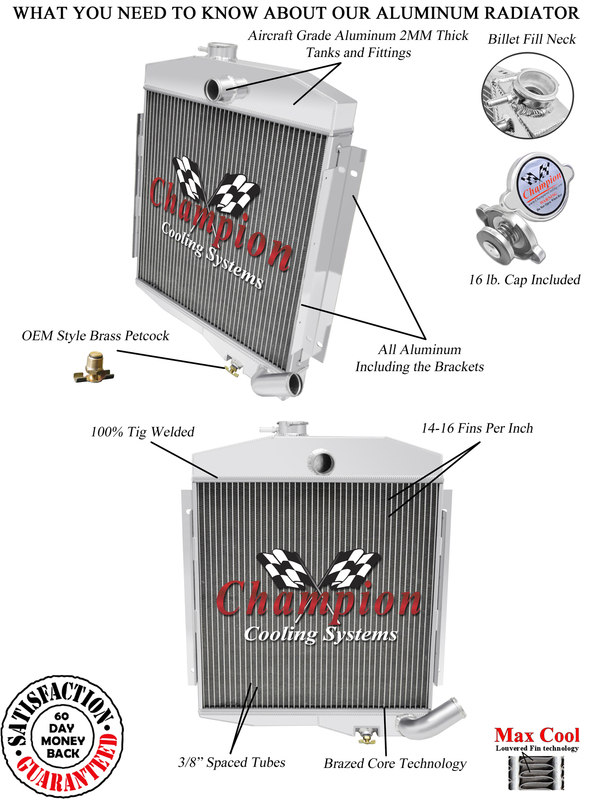 This radiator is designed for a Buick 3.7L(225ci) V6 engine. 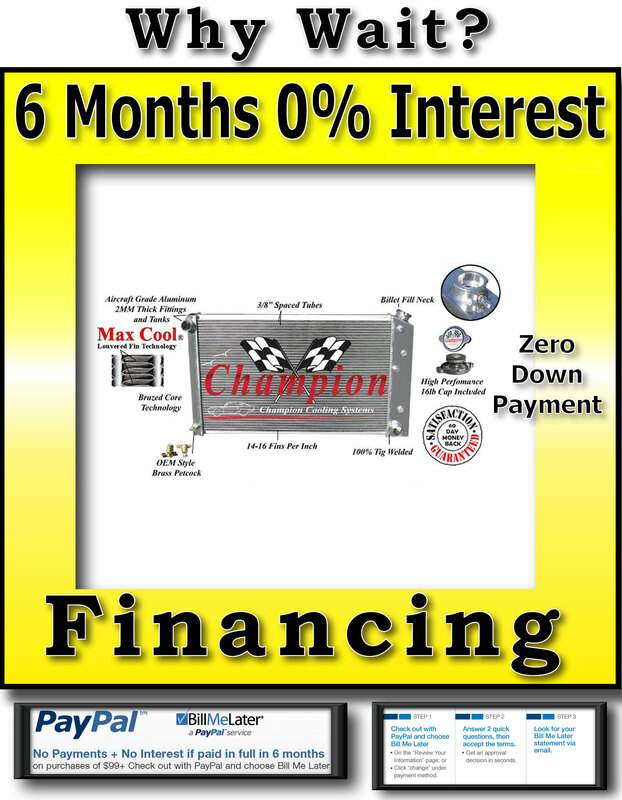 This package includes a 3 Row all aluminum radiator. Needs modifications to your radiator? We can do them! Brackets, inlet/outlet size changes, whatever you need. Please allow additional shipping time for any of these services. International shipments are via FedEx International.